At Paramount's King's Island Amusement Park. Tennis Center and Golf Center adjacent to property. 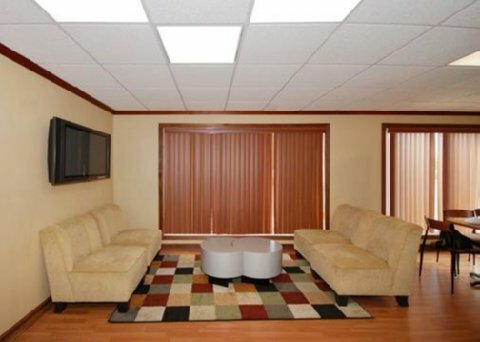 Easy access to downtown Cincinnati and all nearby attractions. Hotel offers a complementary hot breakfast, indoor pool, computer with internet access and guest laundry room. All Suites have a refrigerator, microwave, free wireless access, coffee maker, hair dryer and iron. Hotel undergoing renovations: April 1st, until May 15, 2008.